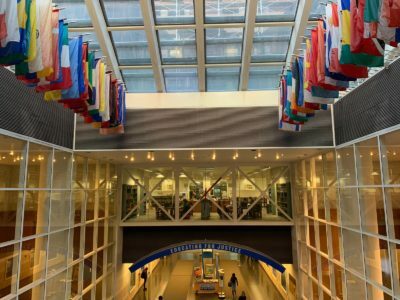 John Jay College of Criminal Justice has long been considered a “Cop College” going back to 1964 when the CUNY location was called The College of Police Science (COPS). With a name like that, there is not much room left to the imagination when trying to guess what the enrollees would be when they graduated. 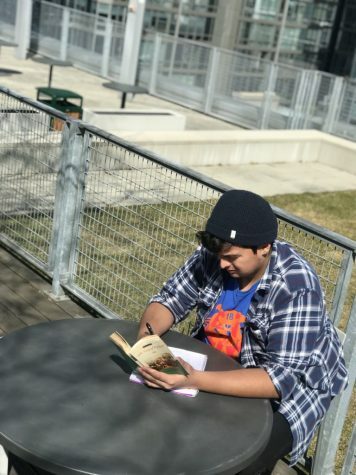 Even though John Jay has more majors to study now than it did historically, the educational scope isn’t wide enough for students to grow and broaden their learning. 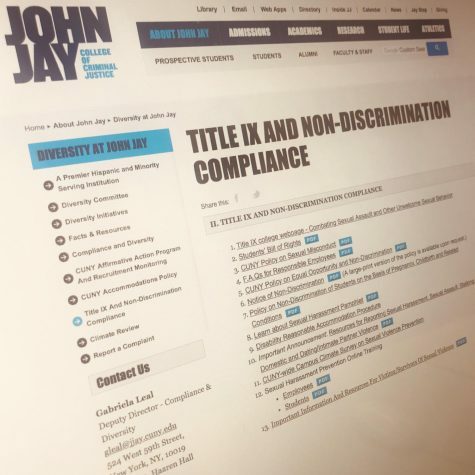 The John Jay website has 46 majors listed for undergraduate students to choose from. Of those 46, just over 20% of them are Liberal Arts majors. This means that the remaining 36 of the majors offered, cater solely to future police officers, lawyers, FBI Agents, and forensic scientists. According to the John Jay website, Criminal Justice (BA & BS) is the most popular major, clocking in with 41% of the student population. 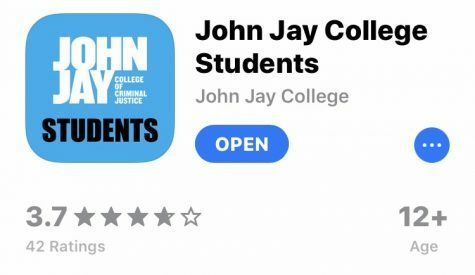 John Jay sounds like a haven for prospective leaders in our society, but what happens when a student’s dream of becoming the next NYPD Officer or FBI Agent changes, and they find themselves surrounded exclusively by police culture? 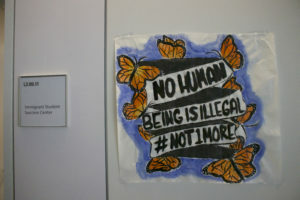 Gabryella Russo, 20, like many undergraduate students, was inspired by the sensationalized crime television shows on T.V. to pursue a career in law enforcement at John Jay. Russo wanted to be an NYPD detective and after discovering a college perfectly aligned with her career interests, she was happy. Russo even had a “Who Done It?” crime-themed high school graduation party. “I believed it would be a good fit for me,” she said. 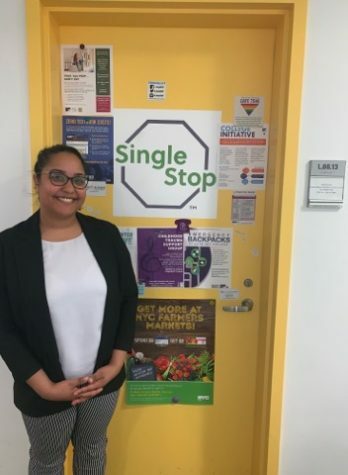 However, things began to change at the end of her first year after taking Criminal Justice and Law introduction classes because she thought other students were smarter, and more experienced in the field than she was. She began to feel like an outcast and became intimidated by the school’s heavy police culture. She no longer connected to classmates or professors in her Criminal Justice courses. Her dreams of donning a detective’s badge had disappeared. Russo is currently taking a semester off to reassess her passions. She believes, there’s not enough educational diversity at John Jay to follow a different career path. “Even if I did change majors, why would I want a reminder on my diploma of a failed dream?” Russo said about graduating from the College of Criminal Justice. However, Russo is not alone in thinking she was lost at John Jay after realizing her enthusiasm to be in law enforcement was waning. Nicholas Bonifacio, 20, has been in the Army since 2015 as an E-4 Field Artillery Specialist. He came to John Jay as an aspiring lawyer and is now a sophomore studying Criminal Justice. Even though he has a substantial background in the military, music was his first muse. Bonifacio spent ten years of his childhood taking piano lessons and playing in recitals but abandoned the instrument after high school when military and college work became priorities. His career path shifted into the direction of music since taking a Piano 101 course in Fall 2018. “I wanted to take a class for an easy A, but honestly, I ended up falling back in love with music,” he said. Bonifacio is taking another music class this semester but does not know what he will study when he completes the limited amount of music courses that John Jay offers – 9. Bonifacio brainstormed out loud some directions he believes his life could take. He mentioned law enforcement because of his military background but quickly scratched that idea because he would be unhappy. Kimberly Rivera, 23, is in a similar situation to Bonifacio, only she has a solid plan. As a freshman, Rivera also had dreams of becoming a lawyer and majored in Political Science with a minor in Philosophy. 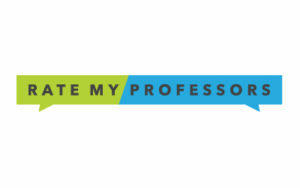 Over time, the stress of being a student studying law became insurmountable because professors assigned copious amounts of classwork she couldn’t keep up with. It caused Rivera so much anxiety that her dreams crumbled, and she needed to take a year off from school for the sake of her mental health. The only thing that would help her through that difficult time was her ukulele. Once she returned to John Jay, Rivera changed her major to Philosophy with a minor in Music, even though she wanted to study music full time and began seeking a career in that discipline. Changing majors was a positive transition for her at first. Unfortunately, the change wasn’t enough. “It does feel like I’m an outcast now,” she said. During her first week back at John Jay, she remembers classmates sharing what they were majoring in and what their career goals were. Rivera says she stuck out, felt different and felt the need to explain herself. Rivera said she would love to stay at John Jay because of the professors and her friends, but she also recognizes that if she wants to follow her newfound love for music, she will have to transfer to a different college. 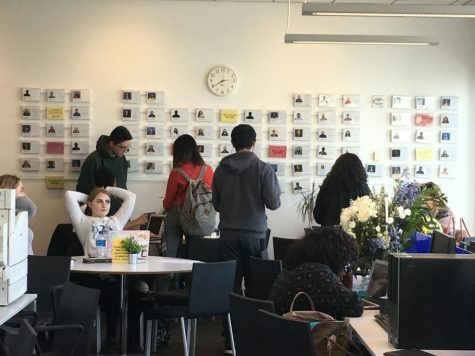 According to collegetuitioncompare.com, for the 2017-2018 academic year, John Jay had a transfer-out rate of 29% of students. Over the last 14 years, the college’s average transfer-out rate has been 32.6% of students. That’s significantly higher than the national average of 18%. A sophomore, who chose to go by the pseudonym Claire, says she regrets not speaking up about wanting to abandon a career as a police officer earlier. “I’m so far down the rabbit hole to becoming a cop, I don’t even know where to go now,” she said. 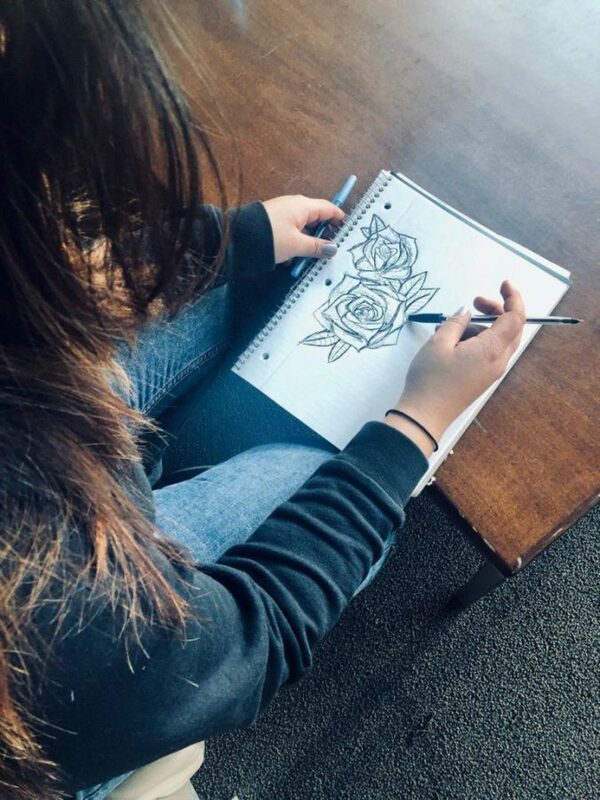 Claire began the long and arduous process to join the NYPD Cadets this past summer at the wishes of her parents and supportive professors, despite having secret desires to become an artist. After seven months, NYPD Commanding Officer Inspector McGrath swore Claire into the program in January. “It was a bittersweet day because a part of me felt like if I just stuck it out, I would fall in love with the career again, but the other part of me felt like I was signing my soul away for unhappiness,” Claire said. Claire would not open up about how she feels now since the program has started, but says that the money has been an incentive. Claire wants her story to be a warning for other students who are questioning their life direction. She said if she changed her major, or even transferred as a freshman, she would not have agreed to apply to the NYPD Cadet Program. “I pass that big ‘Justice’ mural by the entrance every day, and I don’t even look at it anymore because it makes me so upset that I don’t connect,” Claire said.